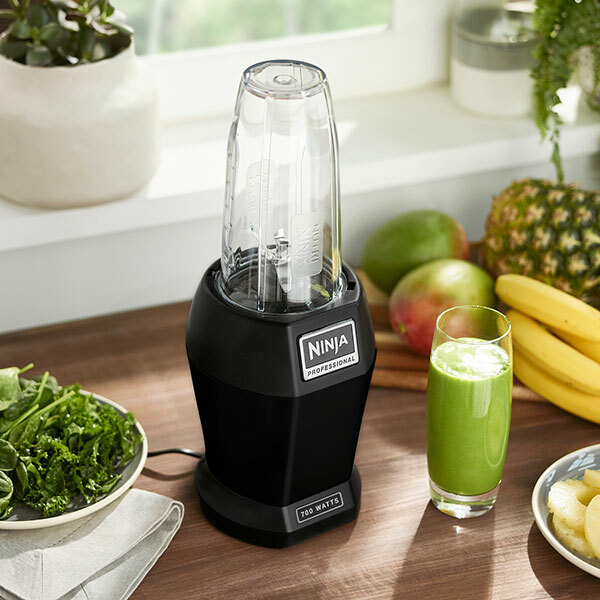 Bursting with nutrients and vitamins, pulse and blend your way to cool, super smooth, delicious drinks in seconds with this compact Nutri Ninja® blender and smoothie maker. 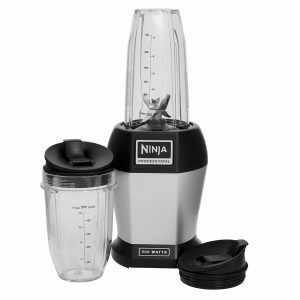 Nutri Ninja Blender & Smoothie Maker 700W – BL457UK – Black has been added to your basket! 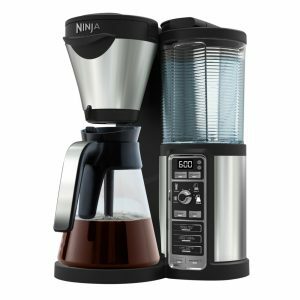 Purposefully designed Ninja blades rotate up to an impressive 20,000RPM, leaving you with deliciously smooth drinks exactly how you like them. Leave no ingredient unblended. With Pulse Technology, it’s easy to blend whole fruits and vegetables, crush nuts, seeds and ice. 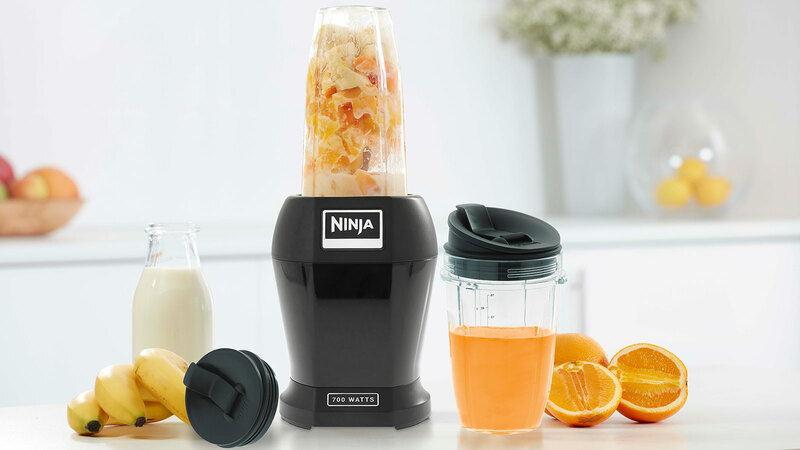 Uniquely combining a powerful 700-watt motor and Ninja’s patented Pro Extractor Blades®, this compact Nutri Ninja blender makes crushing ice and blending whole fruits and vegetables a breeze. 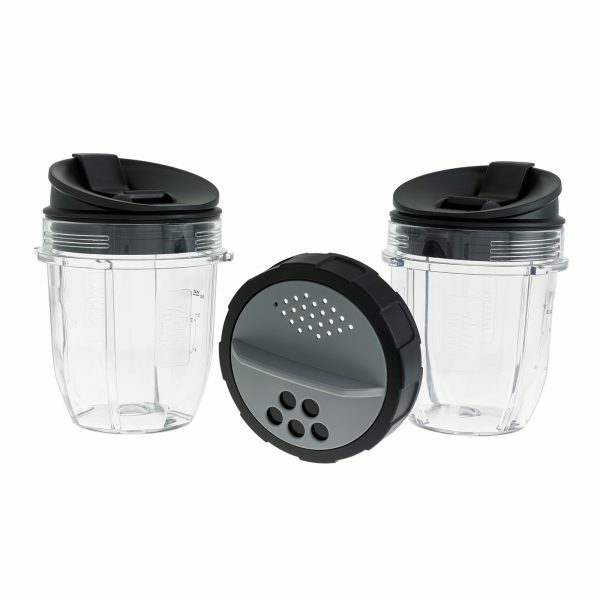 Perfect for making healthy fruit smoothies, post-gym protein drinks and ice-cold beverages. 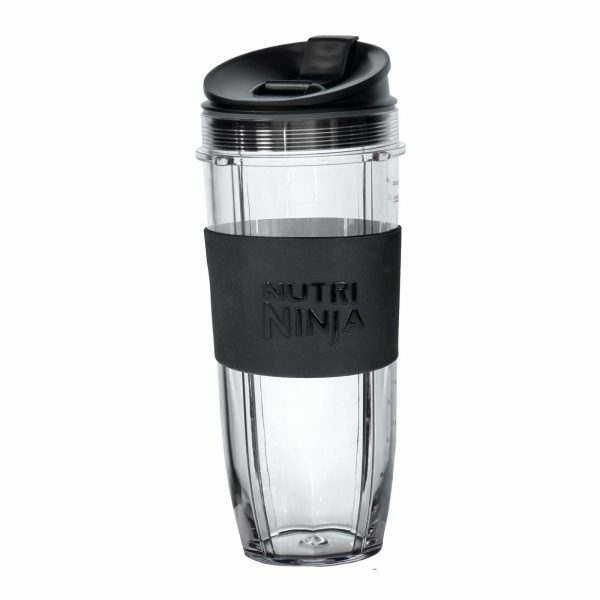 Complete with two durable, BPA-free and dishwasher-safe cups, the Sip & Seal® lids make it easy to enjoy your favourite drinks on-the-go. 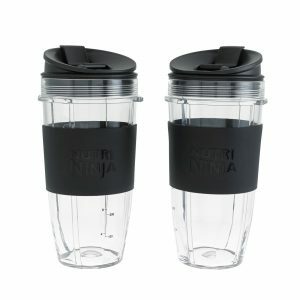 What are the Nutri Ninja cups made of? The Nutri Ninja Cups are made from Eastman Tritan—a durable BPA-free plastic. 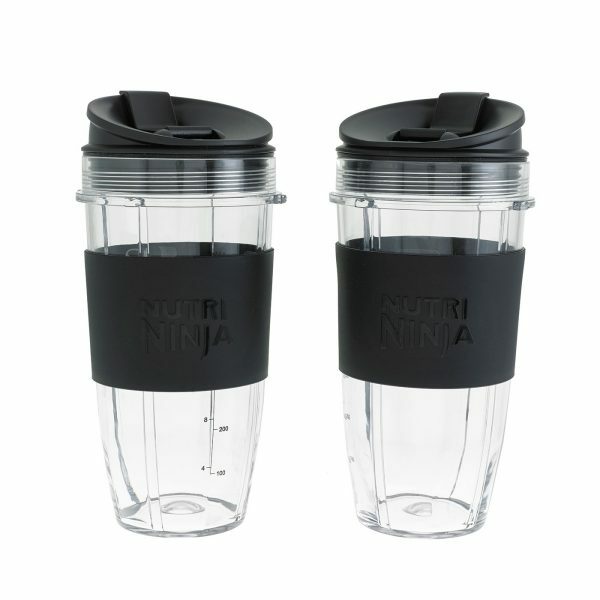 How large is the Nutri Ninja cup? 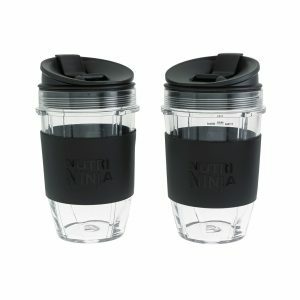 Do the Nutri Ninja cups fit in car cup holders? 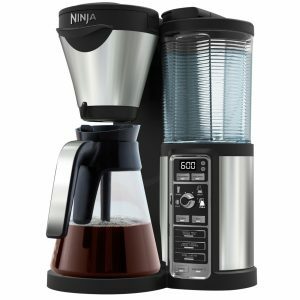 What if my Nutri Ninja Pro will not turn on? 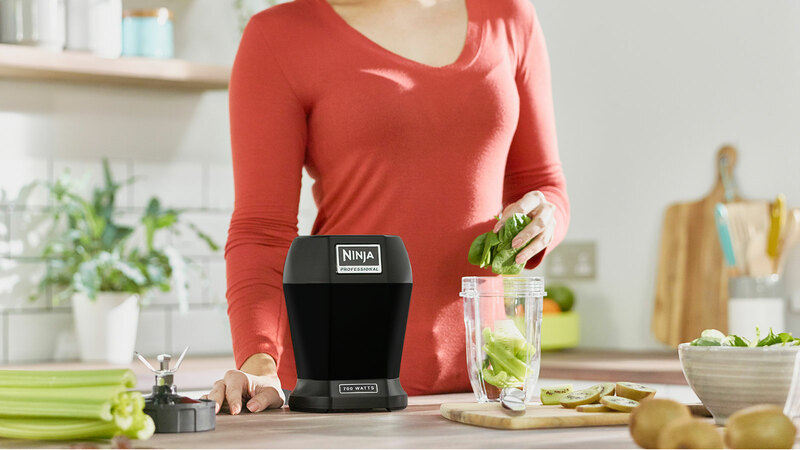 Be sure your Nutri Ninja Pro is assembled correctly and plugged in. The cup must be turned clockwise to lock into place. Once the cup is locked onto the base, push down on the top of the cup to start blending. Can I just throw in any whole fruits and vegetables? Yes, the Nutri Ninja Pro can pulverize a wide variety of fruits & vegetables, some combinations will be tastier than others. You can even blend seeds, stems & cores of your favourite fruits and vegetables for added nutrition. What is Nutrient & Vitamin Extraction*? 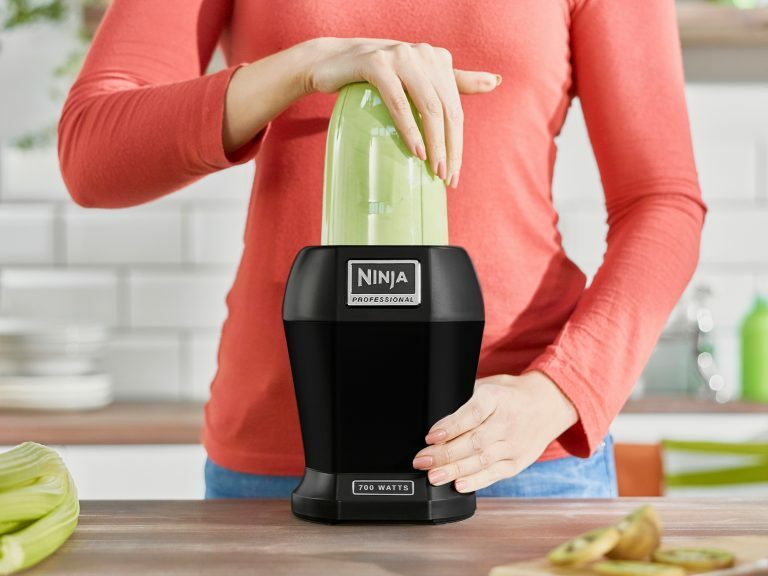 The Nutri Ninja Pro can blend whole fruits, vegetables, greens, seeds & stems into Nutrient-rich beverages in seconds! 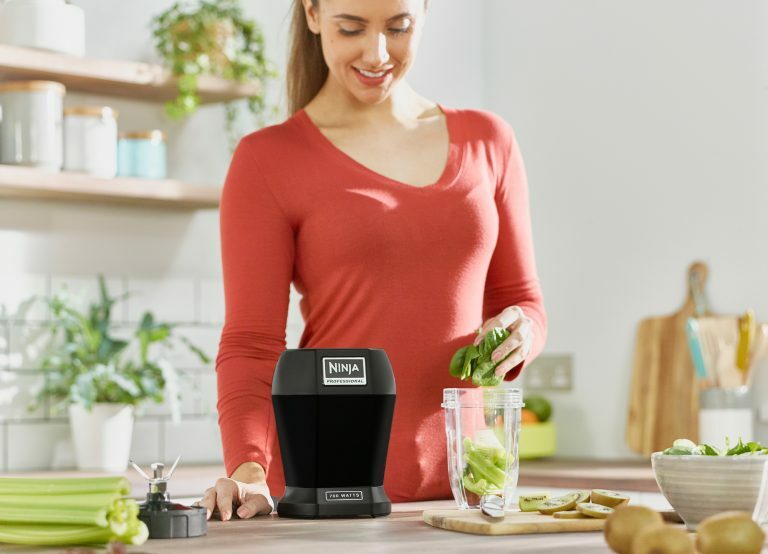 Traditional juicers provide little juice and remove the pulp which contains the healthy fibre, whereas the Nutri Ninja Pro provides juicing with the benefits of entire fruits and vegetables, not just the juice. These juices are bursting with health-boosting vitamins, minerals, antioxidants, trace elements and plant nutrients! Why does the unit not run when I push down on the cup? As a safety feature the motor will automatically shut off if it becomes too warm during heavy loads. Unplug the unit from the wall & wait 15 minutes before using again. 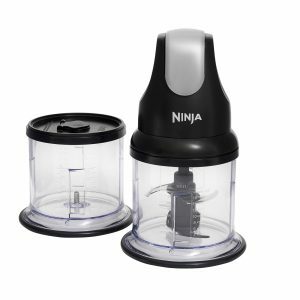 How do I clean my Nutri Ninja Pro? 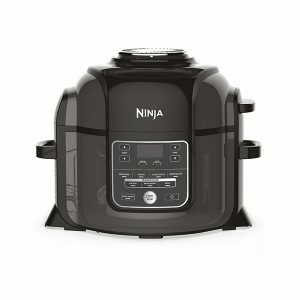 How do I care for my Nutri Ninja Pro? Use a damp cloth to wipe the motor base clean. 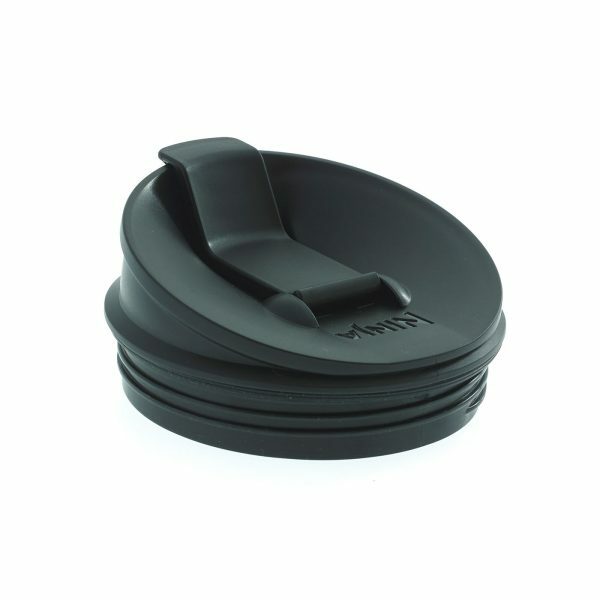 The cups, blade, & lids are dishwasher safe, and it is recommended to put everything on the top rack. Use extreme caution when cleaning & handling the blades. 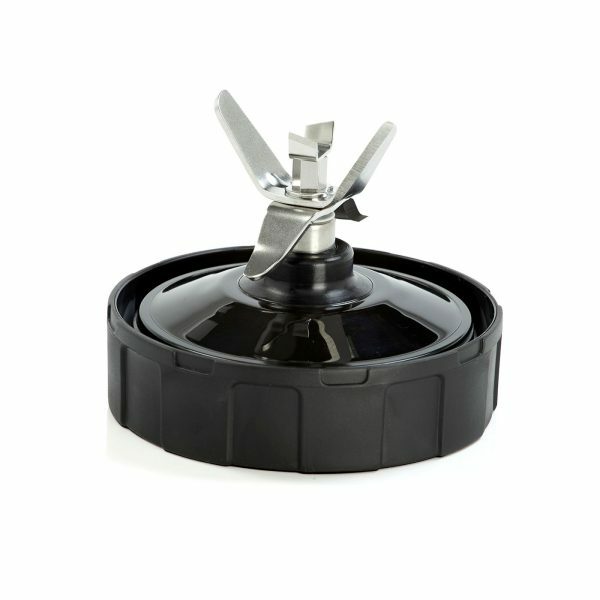 Always store the blades attached to the cup or a safe area. 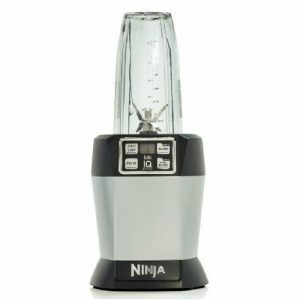 Nutri Ninja Blender & Smoothie Maker 700W – BL457UK – Black is rated 4.9 out of 5 by 34. Rated 5 out of 5 by arty farty from Impressed Due to a dietry condition, I have to get nutrients from liquid based food rather than solids, but only occasionally. 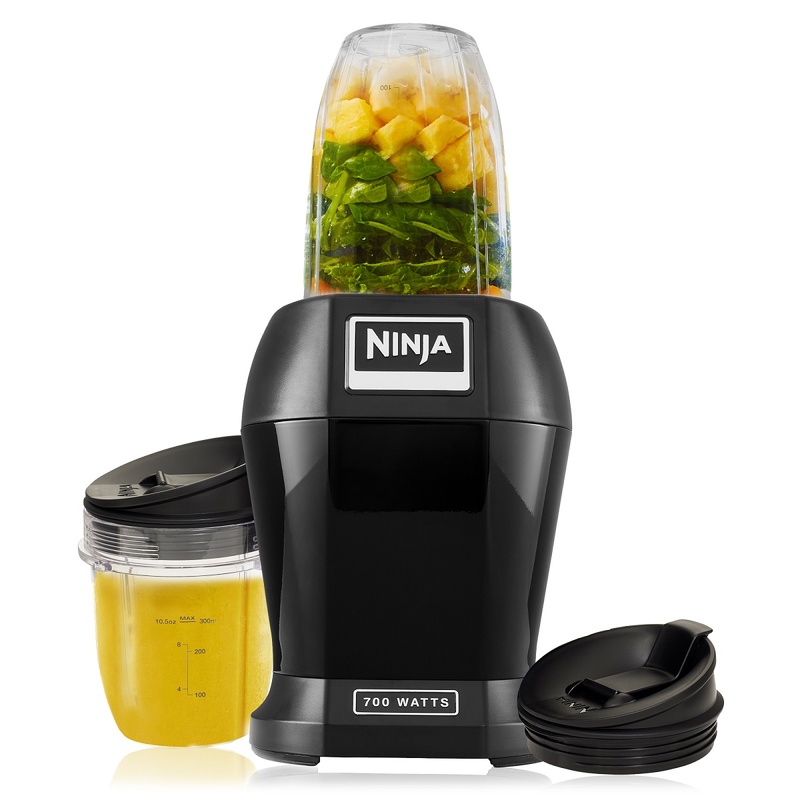 The Nutri Ninja Blender is fantastic; wish I'd know about it before - I'm hooked! Rated 5 out of 5 by CurlingWisps from Lives up to expectations Brilliant! makes great soups, smoothies, anything mushy really. And it's so much easier to clean than the old-fashioned goblets with the blades unreachably at the bottom. Love it. 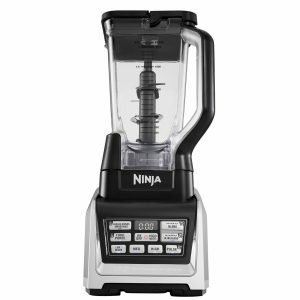 Rated 5 out of 5 by Annonimas from Nutrition Ninja I bought my nutri ninja 2 weeks ago and I am amazed at the high standard of my drinks and food it has churned out it is so awesome I will certainly recommend this blender to all and sundry thanks ninja kitchen for an amazing product. Rated 5 out of 5 by ArcBen from Fantastic! Purchased the blender/smoothie 2 weeks ago. Appearance good, compact size, powerful motor pulverises in seconds, 2 sizes of beaker. Very happy with purchase. The only thing I would change would be a spare lid without blades for the larger beaker. Rated 5 out of 5 by Natt90 from Love it Love this item, use it nearly every day and would definitely recommend!